[By Nick, for 2015 only] I'm currently getting myself ready to head down on a little vacation to Georgia with the lady (follow me on twitter and instagram to keep up with our adventures). 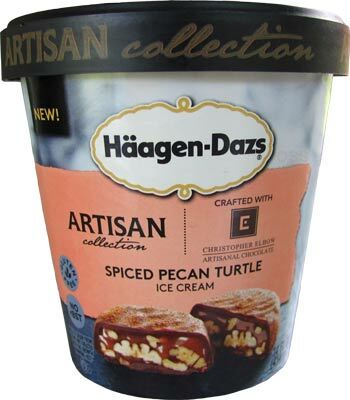 Right now, I believe I have the last of the new Artisan flavors from Haagen-Dazs to cover. Seeing as Georgia is known for pecans, this review seems like a fitting note to head south on! ‎We've gotten quite a few comments on this one already and none have been all that positive and the spiced part scared Dubba away. Reading up on how they collaborated with Christopher Elbow Chocolates, their turtles do have a little added spice to them so it makes sense that they tried to mimic those turtles and all. Oh well, I can handle spicy. Let's get into this! 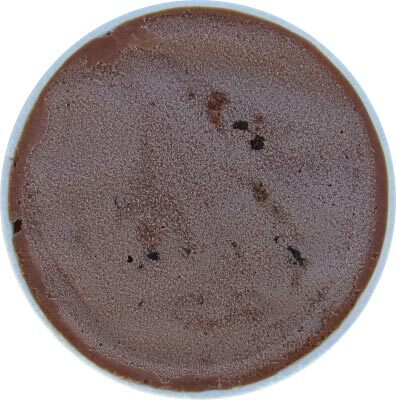 ‎Well it looks like a basic chocolate ice cream (with a bit of frost anyway). The chocolate ice cream tastes like their standard chocolate to be honest. Nothing mind blowing and more on the milk chocolate side. 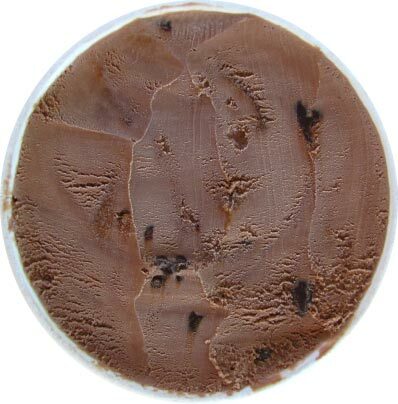 It's good but you're not going to love chocolate ice cream because of it. Scoop down, you see plenty of the pecans but not much of the caramel swirl. I've grown far too accustomed to this and that's just sad. The caramel swirls do end up showing up a little in visuals as well as taste. It's a strong, buttery and sweet swirl which works nicely with the base. It doesn't let the chocolate overpower things which is what it should be like. The combo of chocolate and caramel work very well here. What wins me over for this flavor is the pecans. When it said spiced and how people reacted in comments, I was expecting it to be actually spicy from some sort of pepper. That's far from the case. These babies are spiced with cinnamon. A very strong cinnamon, but nothing that's going to make you reach for water. Don't get me wrong, the heat does build a little bit that might make some uncomfortable *cough* Dubba *cough* but it's honestly not all that bad. Actually, it's kind of addicting. The pecans' chocolaty coating isn't all that noticeable in flavor and just blends in with the base. It does add more of a solid crunch to the pecans though which I enjoy. I'm pretty sure the Ginger Molasses Cookie flavor was spicier than this one. For all the negative comments we received, this flavor is my favorite from the Artisan Collection behind Caramelized Oat Bar. The way the chocolate, caramel and cinnamon work together is a win in my book. If you can handle a little spice, don't be afraid to try this flavor out. Verdict? I need to try the turtles this flavor was inspired by now. Nick I'm glad you enjoyed it as much as I did. Almost reminded me of a Mexican hot chocolate in terms of spice. Are you going to Atlanta? Be sure to checkout any Highroad flavor you can find in Ga.
Danielle, it was really great. Anon 2, haven't found a single pint. 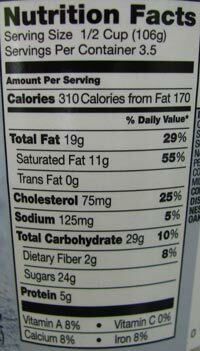 Need to check Whole Foods and Fresh Market still. Nick, you have to go to Publix! Also, see if you can get your hands on a King of Pops. They always have High Road at Whole Foods, so good luck!